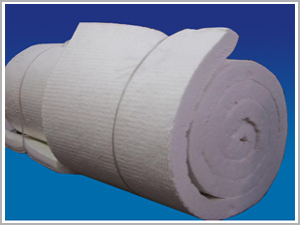 We are ceramic fiber blanket exporters in India and our products are produced by melting pure raw materials in double surface needling process. The blankets have outstanding handling strength and consistency. These blankets have excellent resistance to most chemicals. 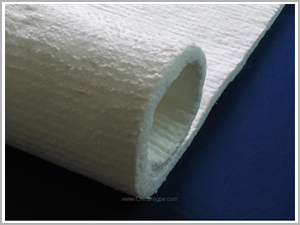 They are also called as alumina silica ceramic fiber product. If wet by water or oil, the thermal properties are restored back upon drying. These products have energy saving qualities because of its superior insulating properties. Also, the minimum heat storage and total resistance to thermal shocks is a huge beneficial factor. They are widely used as high temperature insulation, industrial insulation, and in a variety of heat processing applications. As a well known exporters in India Ravani Ceramics stocks a large amount of superior quality ceramic fiber blanket of different densities and thickness. 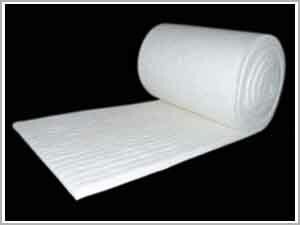 The ceramic fiber strips are cut from blankets, therefore they possess all advantages and excellent features. The products are not wetted by molten non-ferrous materials. Therefore, even if wet by oil or water, the blankets gain their original properties by drying or burn out.